This isn't always easy, but sometimes, it's as simple as understanding where you went wrong, why it matters, and what you should change. In that case, there's no reason not to jump right on it, especially when fixing your mistakes can have an immediate benefit — like increasing your sales on eBay! 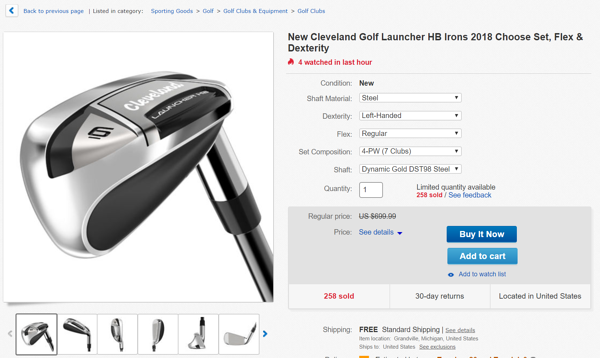 So, what kinds of mistakes do eBay sellers commonly make, and how can you fix them? Read on to find out. So, you've filled out the basic product information that eBay requires, uploaded an image of your item, and you're ready to go. Right? Well, no! Expanding the data you add to your eBay listings will open up more useful eBay listing features, ensuring that your products go into the right category where they will be seen by more potential customers. Remember, people don't necessarily search only in broad terms. They might have some specifics in mind, like brand, technical requirements, color, or more. Including these details will get your listing found, while leaving them out can cost you the sale. Maybe you're selling your items at a significant discount, which you know customers love. But they're not going to be as attracted to a discount if they don't know how much they're saving. Strike-Through Pricing displays the item's recommended retail price, crossed out with a line through it. By enabling it on your eBay listings, you show your customers exactly how great your discounts are, which they might otherwise not know. All you need to do is contact eBay to have the feature activated, and then enable it on your eBay Store. Say you offer a few different shipping methods to give your customers a choice. Those who want to receive their purchase quickly can pay more for next-day delivery and others who don't mind the wait can choose a cheaper (and slower) option. 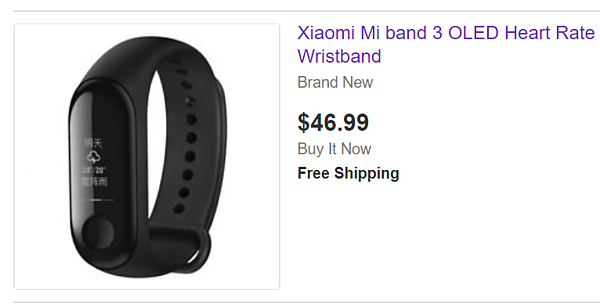 This is great, but if you leave out a free shipping option, you're going to lose sales. Customers overwhelmingly prefer free shipping. Even if you're selling an item at a lower price than any other seller, customers will choose to buy from a different seller if they can get the item shipped for free, regardless of the fact that the item itself could be purchased more cheaply from you. You'll have to work the shipping costs into your budget, but free shipping will get you more sales — and more repeat customers. Let's say you're having a lucky day on eBay. A customer buys one item from you, then shortly they buy from you again. Throughout the course of the day, an individual person has purchased 5 different items from you. Great! If you receive multiple orders from the same customer on the same day with the same shipping method selected, there's no reason whatsoever not to combine their orders for shipping. Why waste time packing items individually when they could all go in the same box? This will save you time and money, and you can pass the savings on to the customer. People hate spending money on shipping, and offering to consolidate their orders will entice them to buy more from you. Well, you've received some negative feedback. A customer wasn't happy, for whatever reason, and they want the world to know. You resign yourself to the fact that you can't please everyone, and move on. But wait a minute. Truthful negative feedback is one thing, but inaccurate negative feedback is another. A customer might be blaming you for a problem out of your control, complaining that you didn't provide information when you actually had, or even completely misrepresenting the situation. There's no reason to let false feedback slip through, when you can have it removed by eBay. You can report false feedback and explain the situation, asking for it to be removed. In the case that the customer had a legitimate issue that you resolved, you can also request a feedback revision. 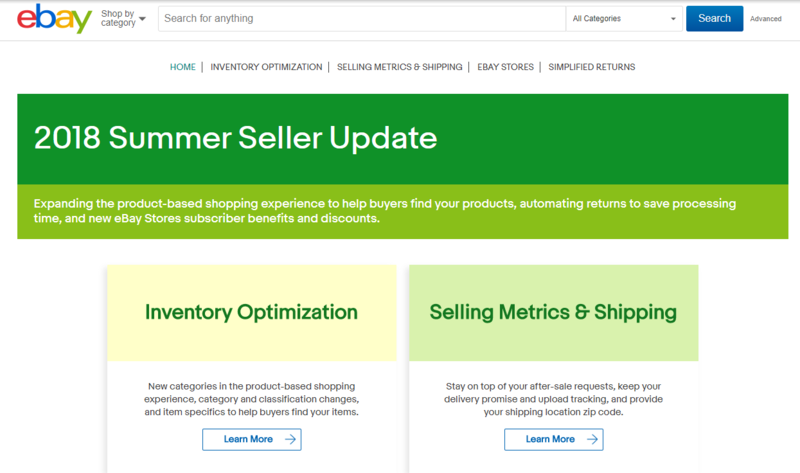 eBay is trying to make their platform better and help sellers like you make more sales. So, don't ignore it when they release new features, tools, or other improvements! Some eBay Seller Releases include significant changes to product identifier requirements and the specifics of categories. If you don't know about these changes, you're at a disadvantage. Always read eBay's communications about the changes being implemented in upcoming and recent Seller Releases. It's very important that you understand the updates and how they'll affect you as a seller. Remember, the whole point of eBay's Seller Releases is to make the marketplace better for you and your buyers, so if you don't follow along, you'll miss out. You like to do things your way — maybe it's just how you are, or maybe you're trying to work a unique approach into your branding. Either way, you shrug off what your competitors are doing. How can it matter, when you have your own ideas that are just as good? 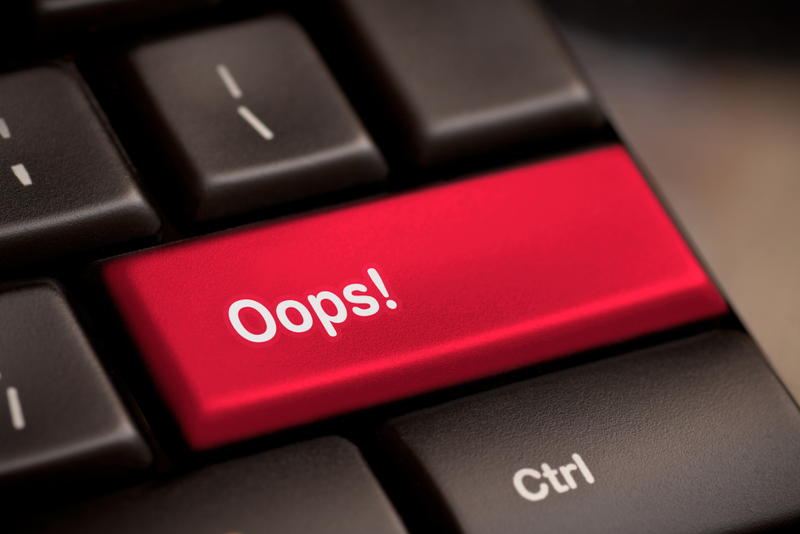 Are you making any of these eBay mistakes? If you are, at least you know how to begin correcting them so you can start recovering the sales you've been losing out on. We're hoping that this knowledge will be useful to you and your mission to improve your sales. If you want to learn more about selling more on eBay, we have a free ebook for you that's packed with great information. Check it out below.